A traditional board game from Madagascar. Available in Google Play, either free or for 99¢. A corporate babble generator; combines a mission statement generator and a random policy generator. Not some little wimpy thing that just generates 6-word phrases; Buzzphrase advances the state of the art in babbling, with a grammar-driven engine that produce a rich variety of random business drivel, accompanied by more or less suitable clip art. Now in Google Play. An image uploader for LiveJournal. 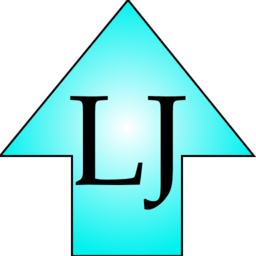 The only existing LJ uploader I found required me to have an account with a third-party service, and give them my LJ password. Scrapple, instead, has you upload directly from your phone to your LJ Scrapbook; your password stays as safe as your phone. Free in Google Play (not even ad-supported). A true binary clock, far geekier than you've seen before.